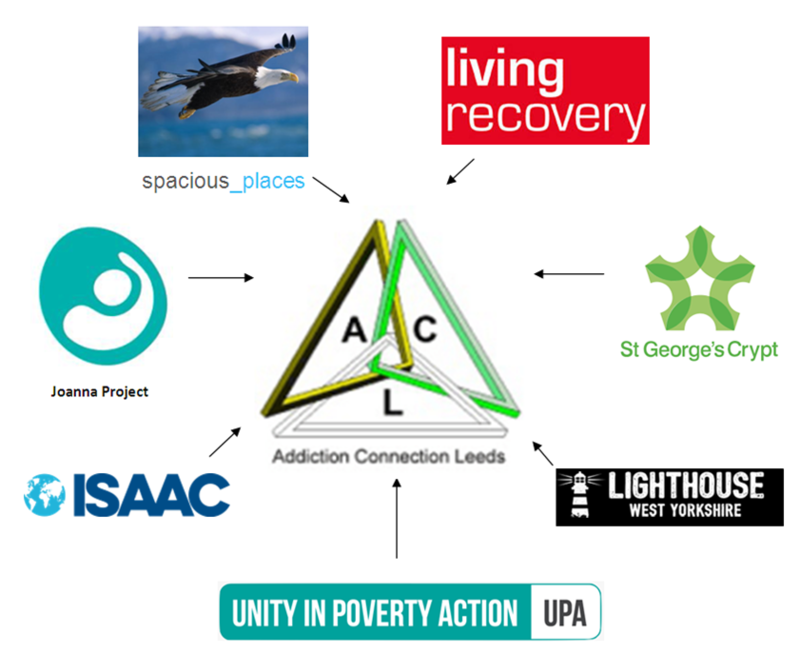 UPA chairs a small network of initiatives, all of whom have a Christian ethos and are working in the field of addiction called Addiction Connection Leeds (ACL). The network seeks to bring initiatives together so that project managers can share information and ideas with each other. 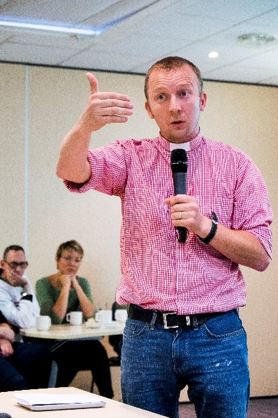 The network also seeks to help these Christian based projects engage with the wider city, including the new NHS and addiction structures in Leeds. -Regent Terrace, which provides supported accommodation for 10 men who are dependent on alcohol. 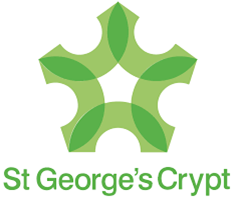 -Growing Rooms, which is a drug and alcohol recovery programme, based around the 12 step recovery model. The programme operates from various locations around Leeds and is supported by new houses that participants can live in. 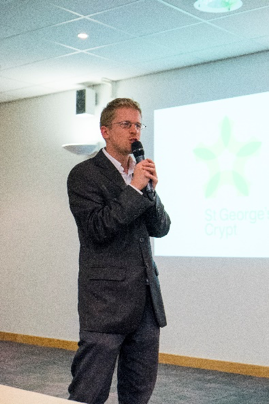 Clients attend a programme 3 days a week and volunteer within the Crypt organisation. 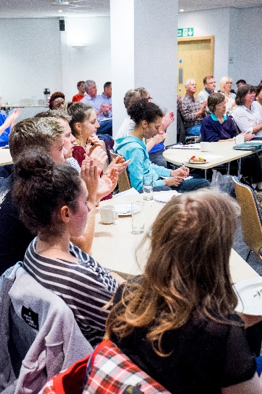 Lighthouse West Yorkshire is a fresh expression of church and a registered Leeds – based charity which reaches out to those who are battered and bruised by the storms of life. Many of the people helped have multiple and complex needs including; homelessness, addiction issues, criminal backgrounds, poverty and crisis in mental health. 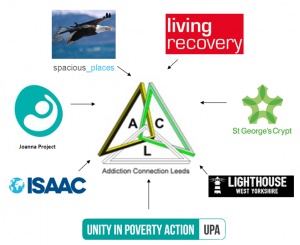 ISAAC (International Substance Abuse and Addition Coalition) is an international network of Christians responding to the escalating problem of substance misuse and addiction round the world. 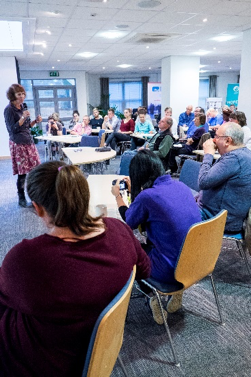 Members of the network can be individuals or organisations. 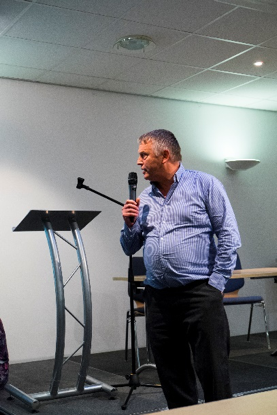 ISAAC aim to connect, equip and encourage Christians in the UK through regular regional meetings, including one for Yorkshire and the North East, and a UK conference. The Joanna Project works with vulnerable, hard to reach, women who are trapped by life controlling addictions and who are often involved in street prostitution with all the exploitation and danger that involves. 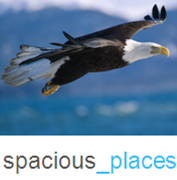 Spacious Places is a registered incorporated Christian charity [Charity No 1130175 / Company No 618984] providing a therapeutic day-care programme for those addicted to alcohol or drugs, based on the 12-step approach of Alcoholics Anonymous and abstinence, emphasising small group work and individual key working. 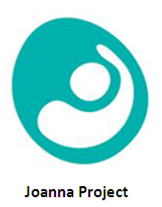 Living Recovery Ltd. is a trading subsidiary of ISAAC UK. They provide training and support to Christians working in addiction. They provide courses, including basic addiction awareness, working with addictive behavior, volunteering, starting a support group for the families of addicts and running a Structured Day Recovery Programme. 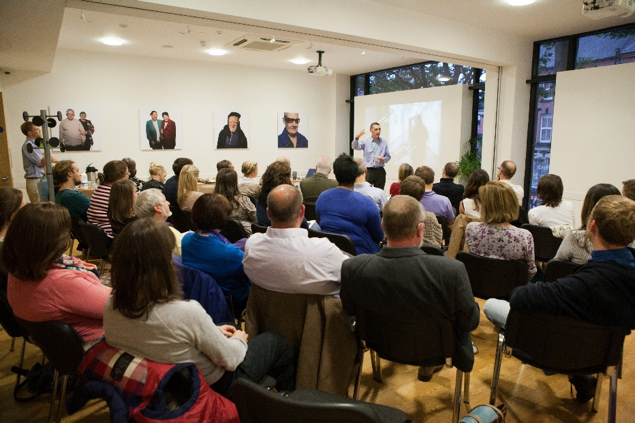 In September 2013 and 2015 we held evenings which allowed all projects to briefly share what it is they do to help tackle addiction. Dave Paterson chairs ACL gathering in 2015. 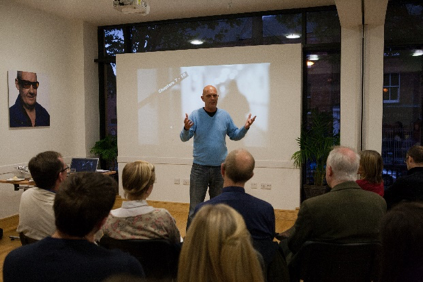 John Lowton speaks on Living Recovery which is part of Life for the World Trust. They offer accredited training for Christians wanting to become more effective in tackling addiction.